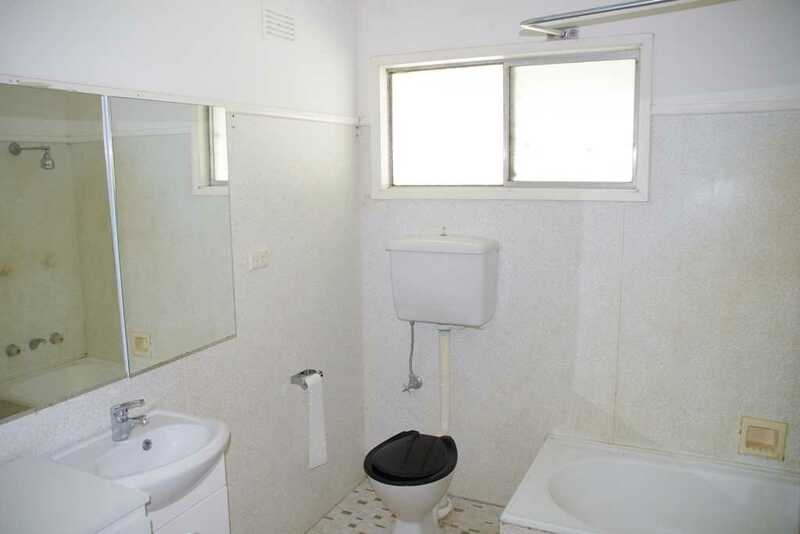 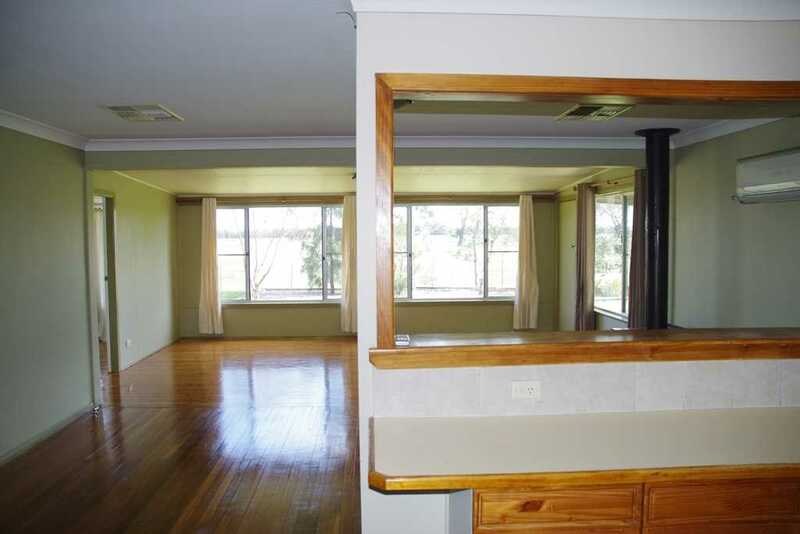 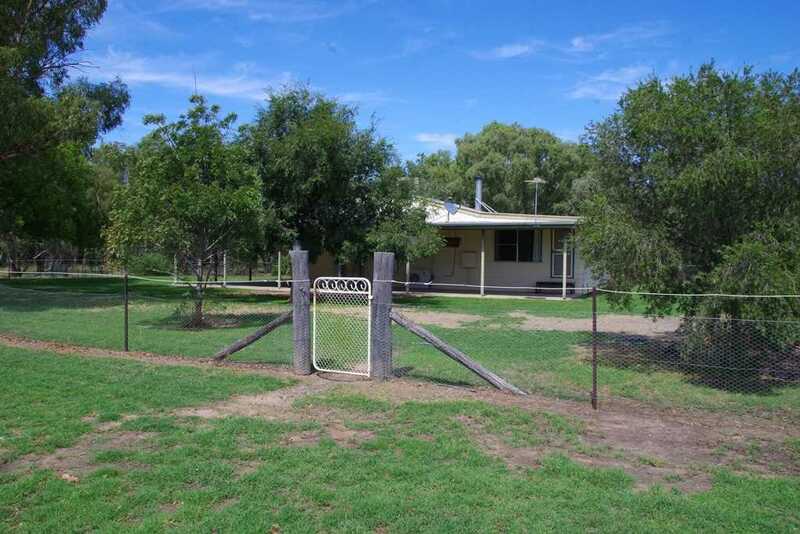 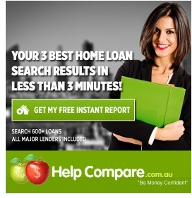 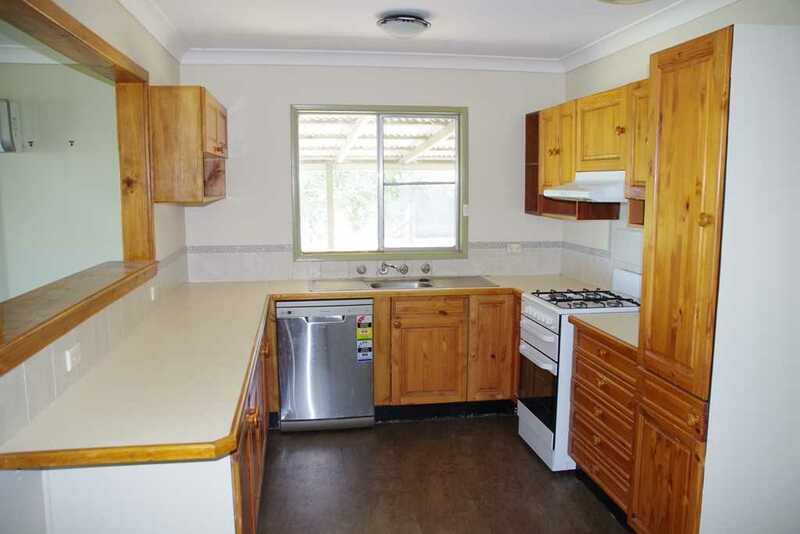 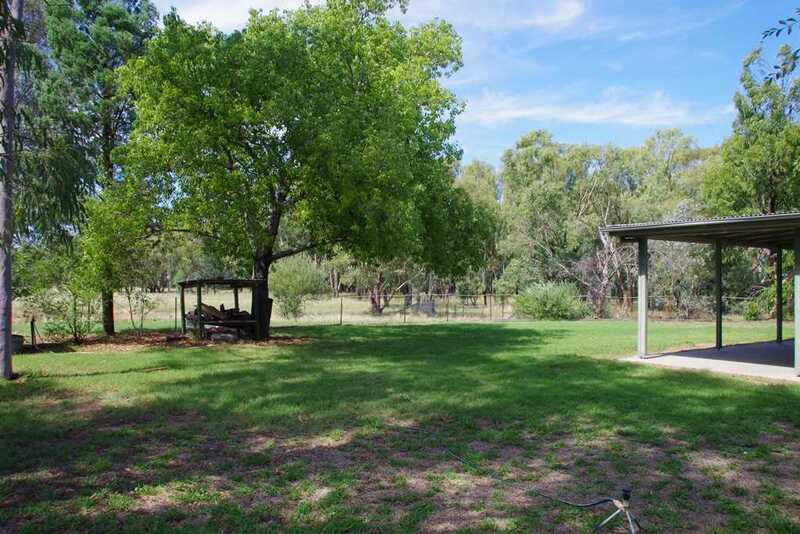 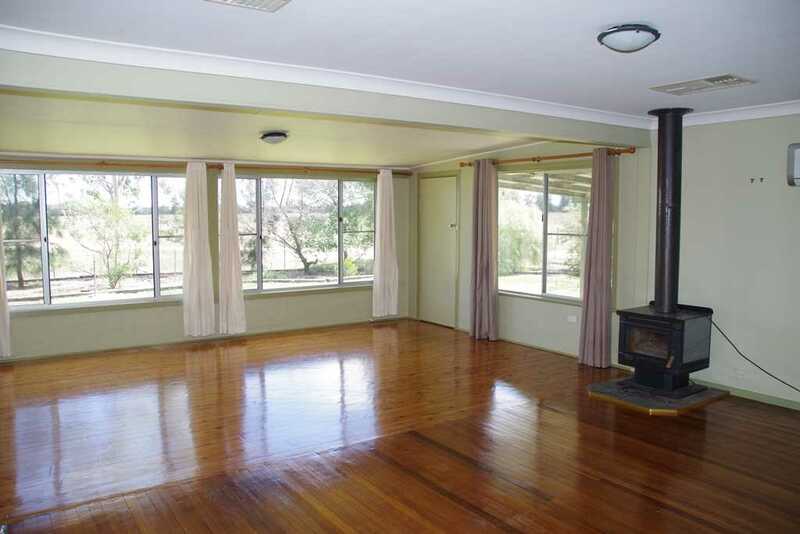 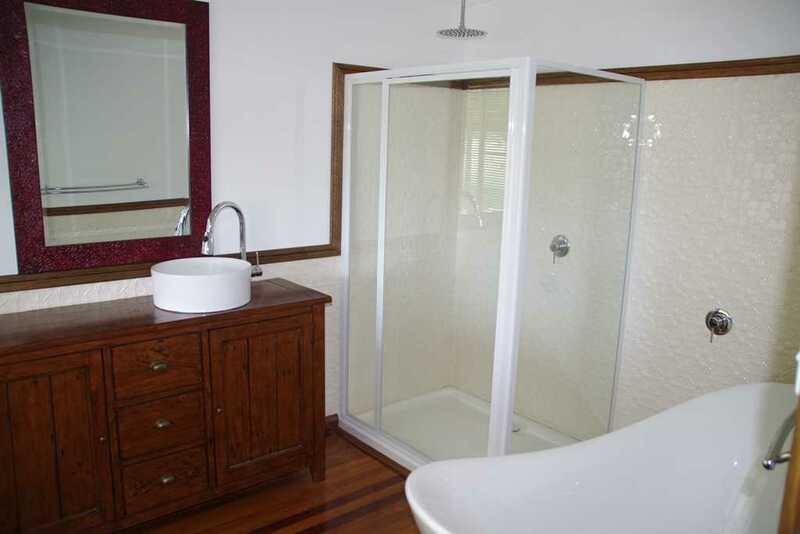 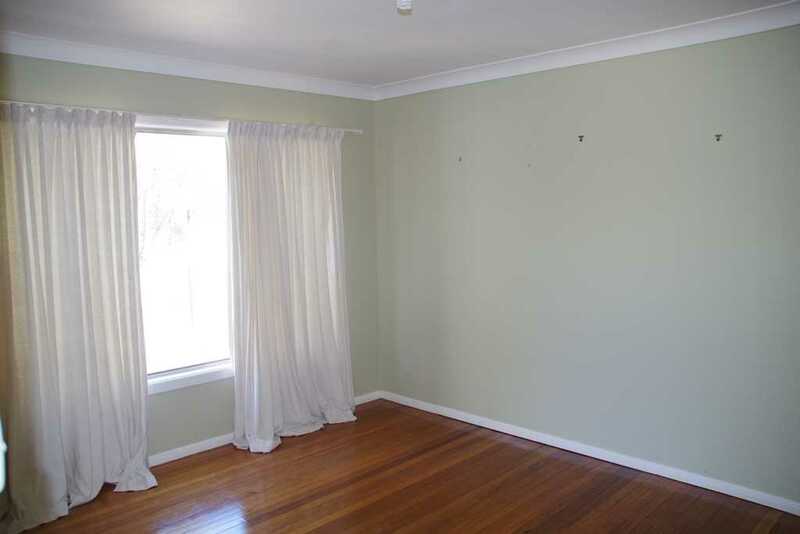 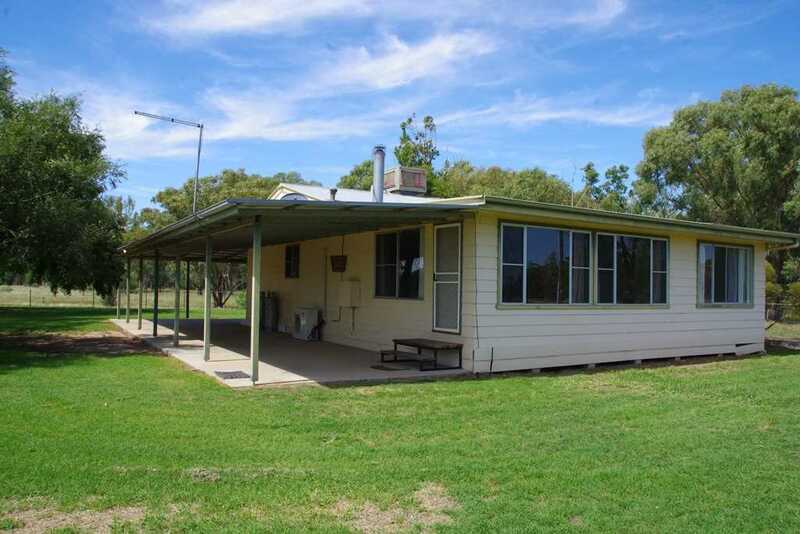 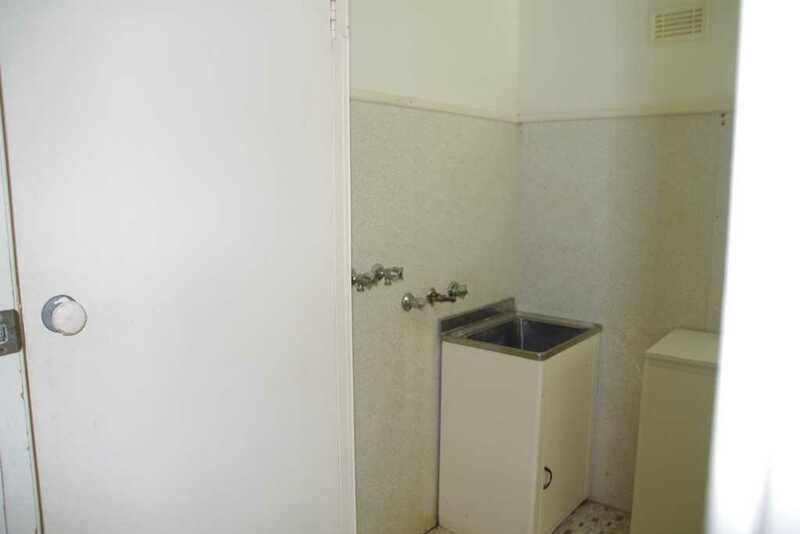 The renovated home features 3 bedrooms, 2 bathrooms, evap air con, log fire, kitchen with gas oven, gas cooktop and dishwasher, open plan lounge & dining, plus a large covered wrap around verandah that looks out across the farm and Bundock Creek. 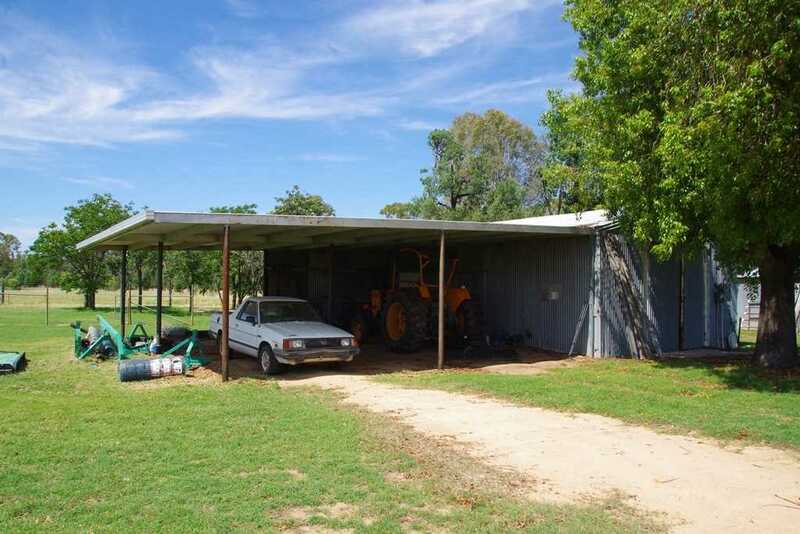 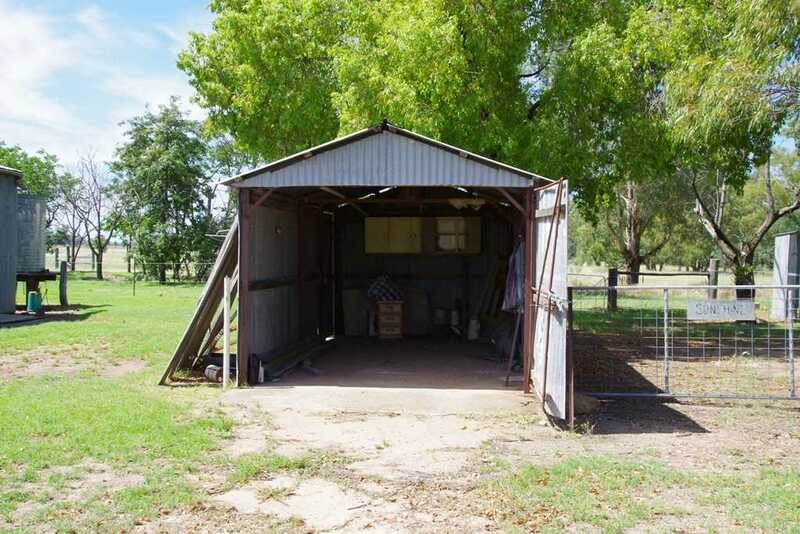 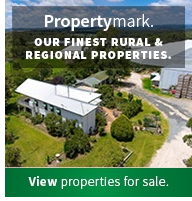 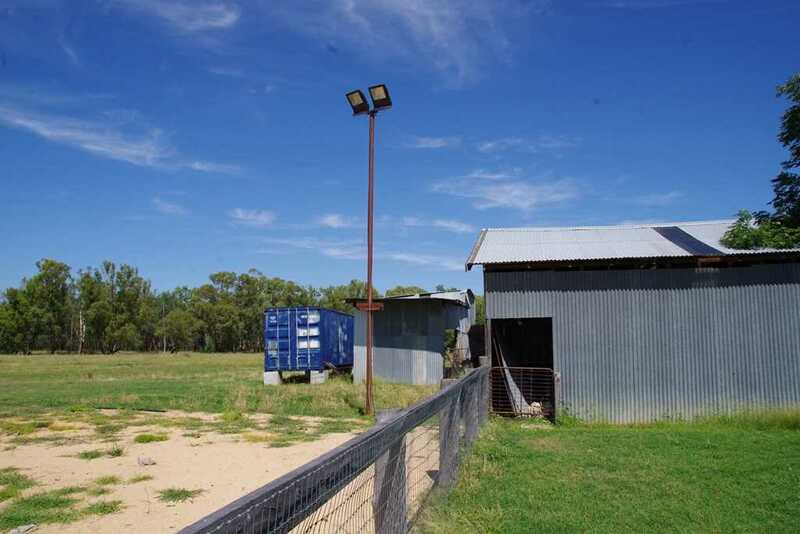 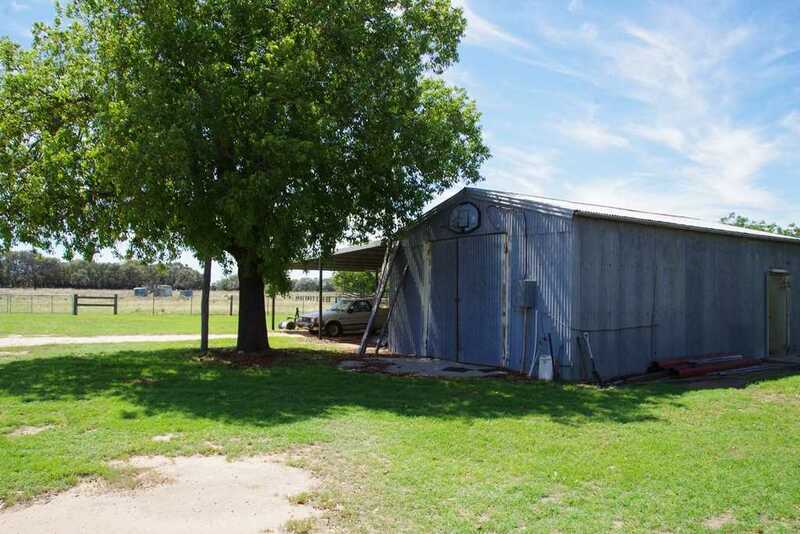 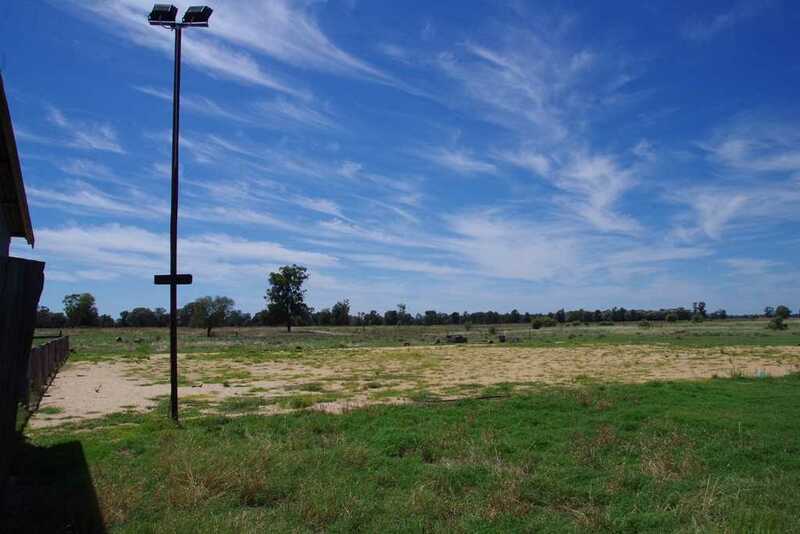 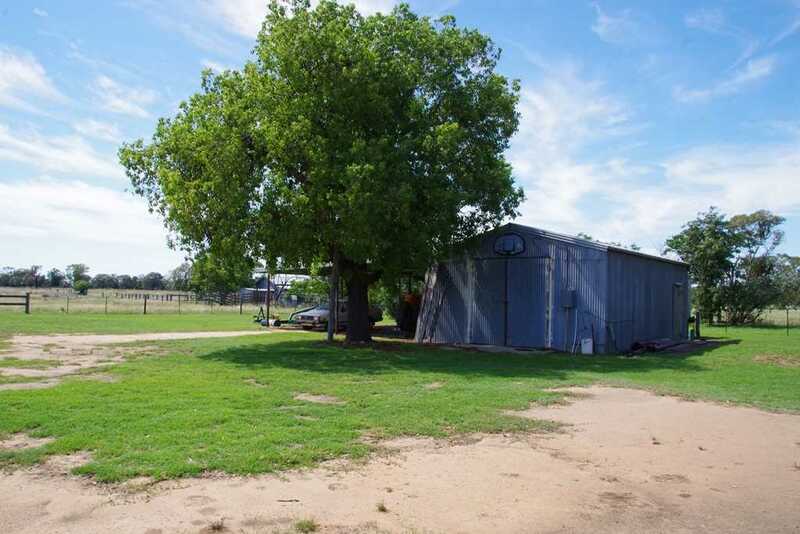 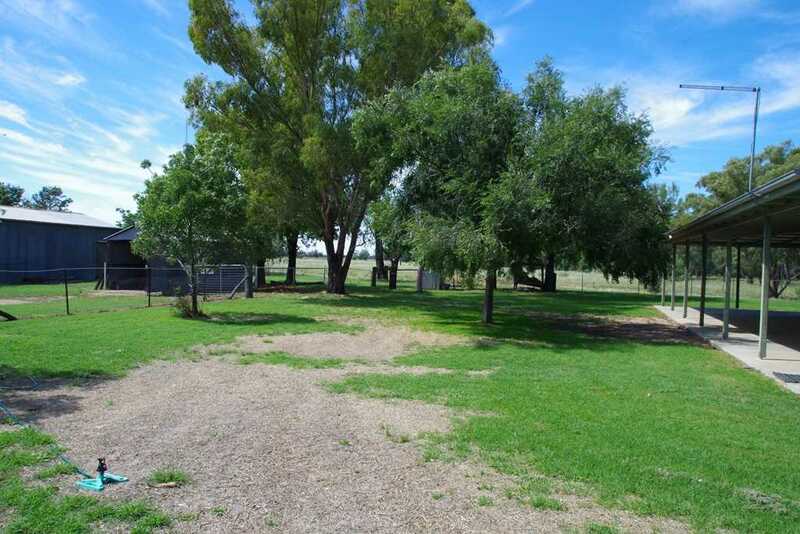 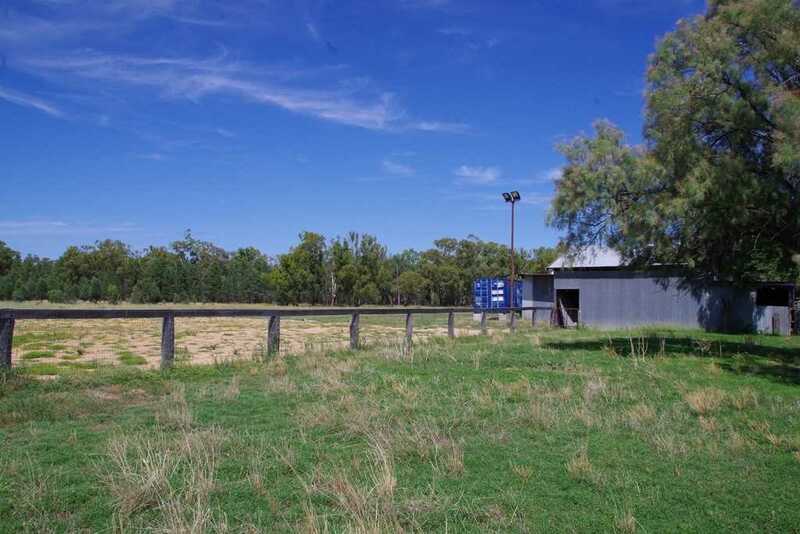 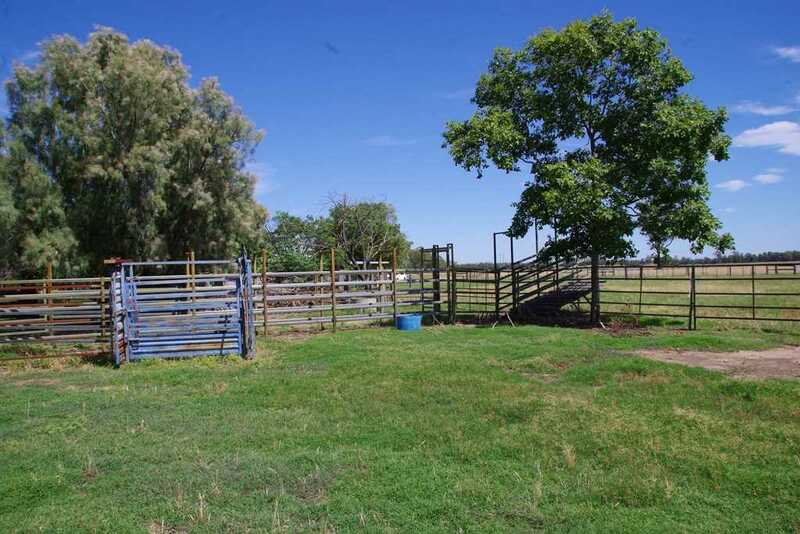 This is an operational small farm with additional improvements that include steel cattle yards, hay shed, machinery shed and storage sheds. 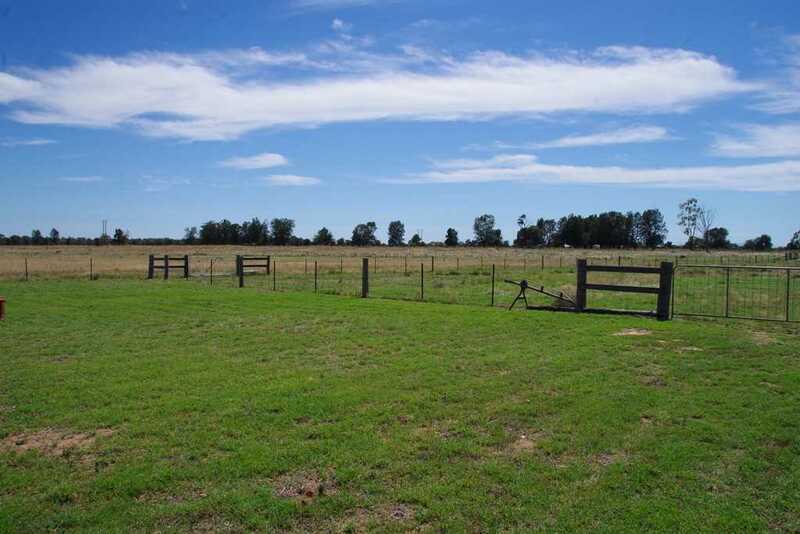 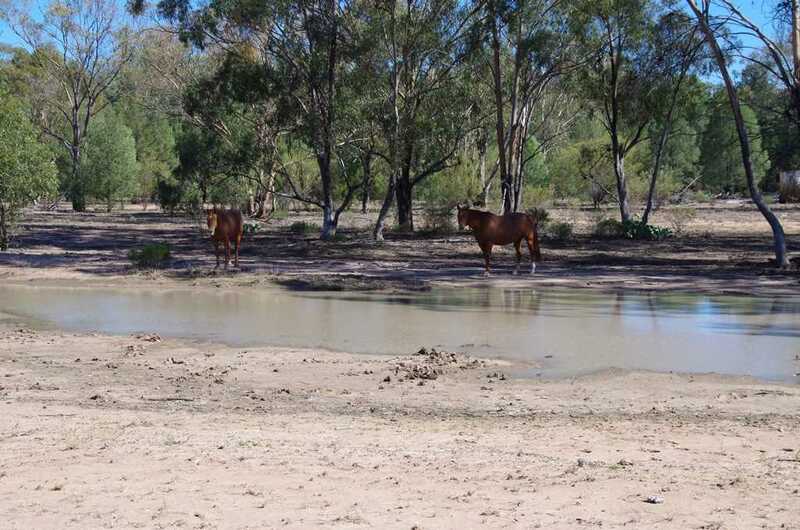 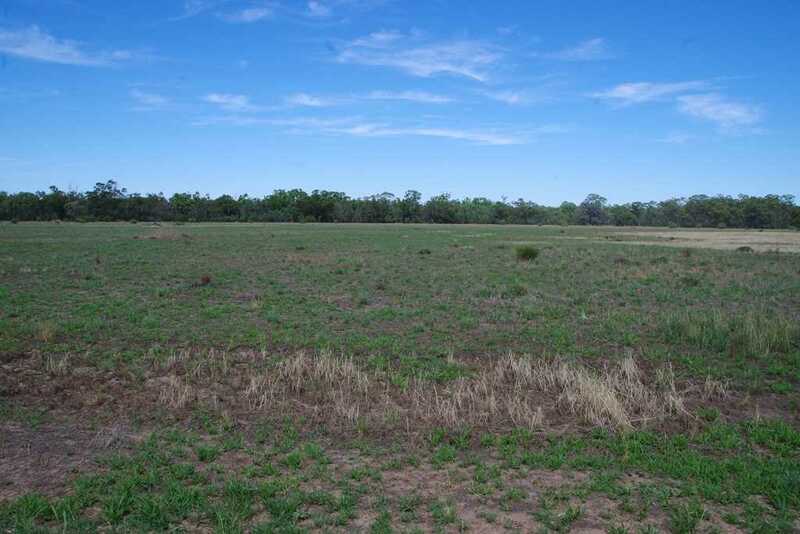 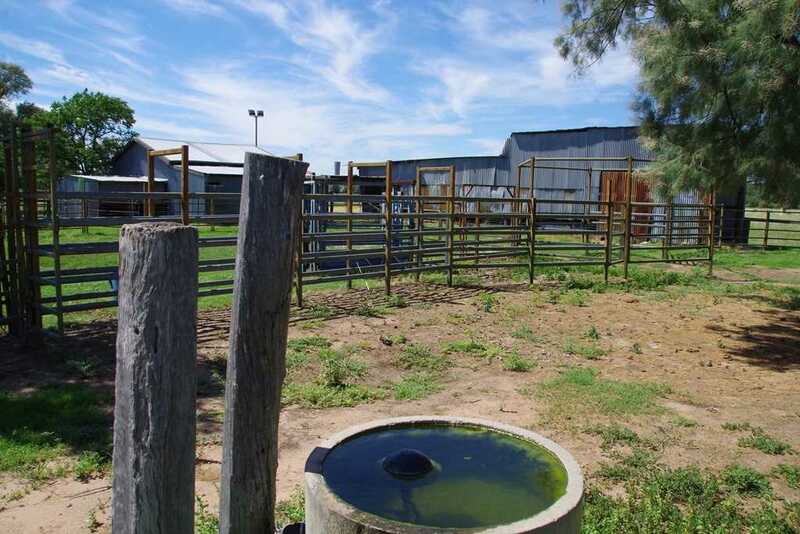 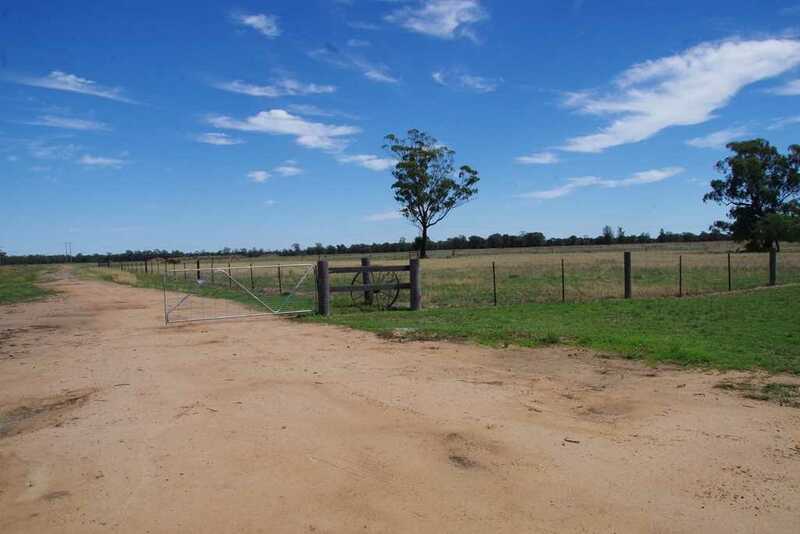 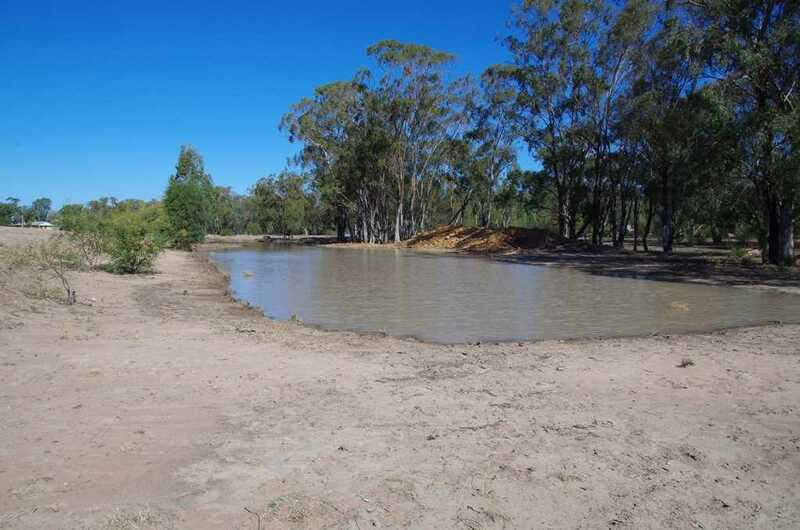 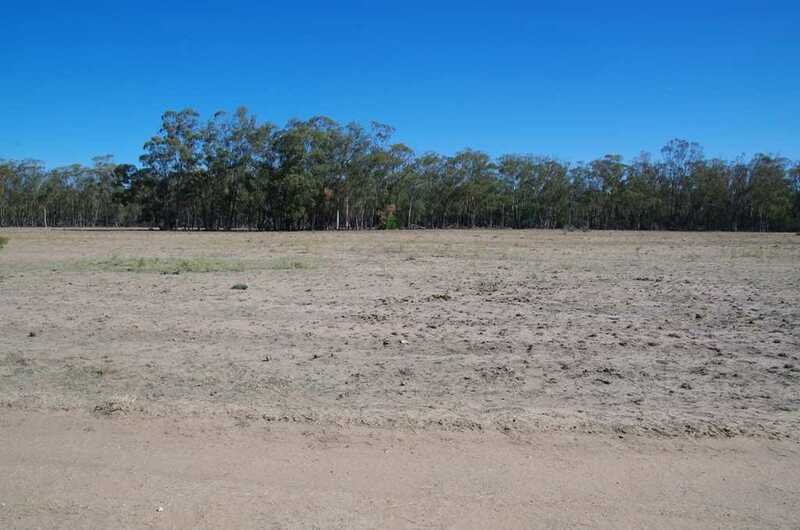 Good quality water is supplied by a bore with an electric submersible, with all the paddocks featuring troughs from the bore and there's also 2x dams. 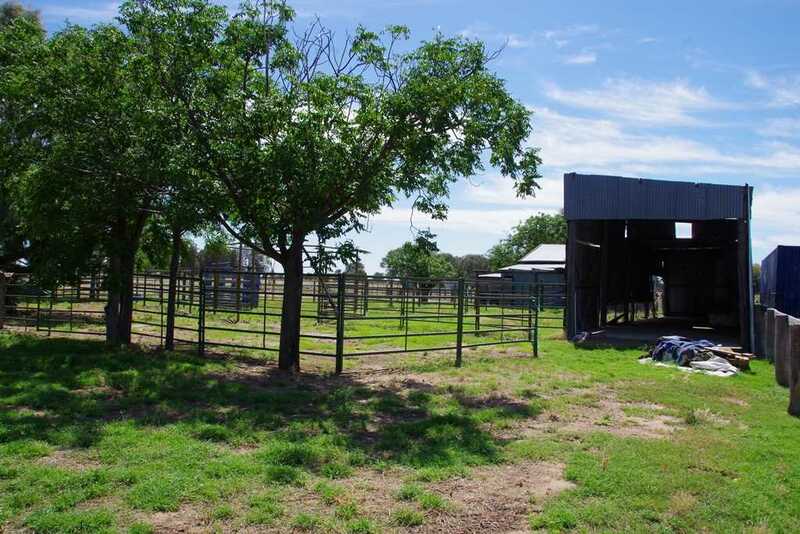 If you want to get away from town and you love your horses and cattle, then "Sunshine" is for you.